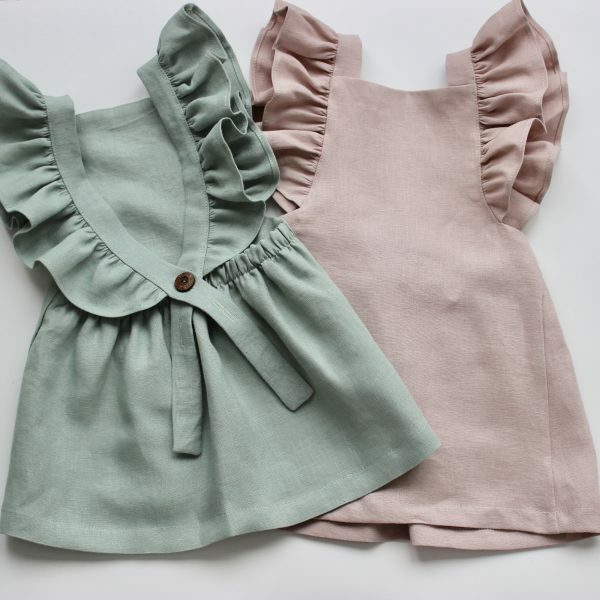 Subtle shades of pink with brown, say hello to our mocha girls linen dress. Elegant and pretty, this dress was designed to be worn all year round. With it’s clean lines and delicate pleats, it is perfect for special occasions as well as every day use.